Being a successful leader requires more than just having a prominent business title within an organization. There are several skills and qualities that professionals must have in order to lead in the most effective manner and also to create the ideal environment in the workplace that all employees can benefit from. John Mattone offers Raleigh leadership training programs that are designed to help professionals in current and future leadership positions advance their abilities. John Mattone is the leading authority on intelligent leadership and is world-renowned for executive coaching, keynote speaking, and leadership training. 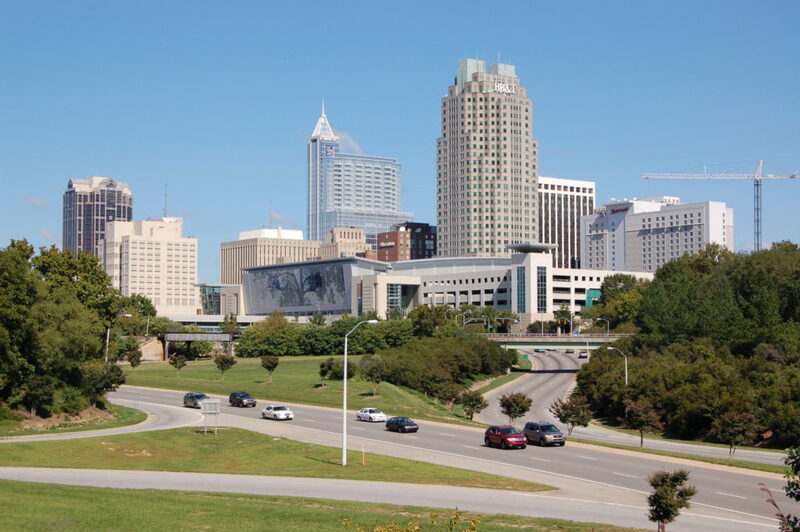 John has based his leadership training in Raleigh on many of the books he has written and he has over 25 years of experience helping people better themselves both professionally and personally. John offers a variety of Raleigh leadership training programs that can help professionals in leadership positions at all levels and various industries. This Raleigh leadership training program is based on John’s best-seller, Intelligent Leadership, and focuses on helping professionals achieve their full potential so that they can lead more effectively by overcoming any limitations set by themselves or by external circumstances. This training program is ideal for anyone who holds an upper-level position within an organization and focuses on reinventing the workplace culture for the better. It has been proven that a motivating and rewarding work culture will result in increased productivity, passion, and morale for employees. Due to the competition that exists within the corporate world, it is important to motivate your employees to work to the best of their abilities and perform up to standards. Even if you have a positive work environment, you need to make sure you have the right talent on your team in order to succeed professionally. This Raleigh leadership training program teaches attendees how to identify the right talent for your team and encourage continued growth in the workplace for this talent. The Success Yourself training program is focused on helping people recognize any self-limitations or outside obstacles that may be prohibiting them from reaching their full potential. John Mattone has structured this program to help benefit people both professionally and personally. This training program is dedicated to helping upper-level management seek out new talent for their teams. The World-Class HR leadership training in Raleigh is designed for HR and hiring managers. In this program, John Mattone teaches HR professionals additional aspects of business that will help them expand in their current roles, and enhance the organization overall. John Mattone is fully dedicated to helping people become better leaders with his leadership training in Raleigh. Contact John Mattone today for more information on his Raleigh leadership training programs.